Here it is! 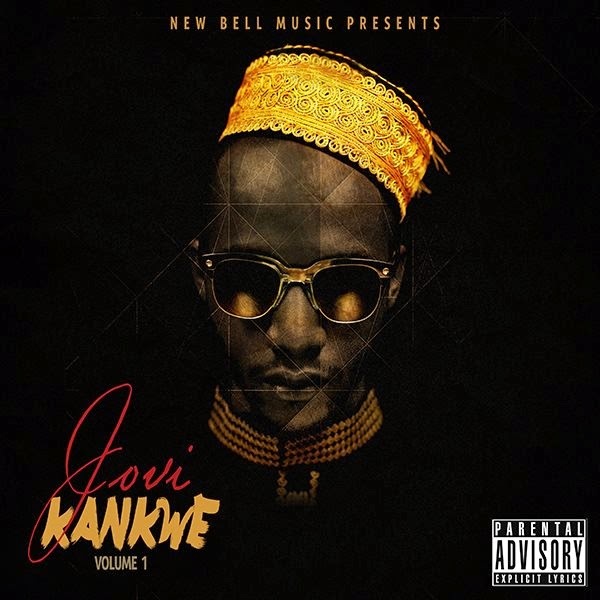 Cameroon’s rapper/producer Jovi's sharp EP, "Kankwe Vol. 1" . Available for free download on bandcamp.com and produced by Le Monstre, the 5-track strong EP provides millions of tingling sensations. Over a bunch of intrinsic hybrid samples, Jovi refreshes listeners with smart rhymes dipped in a mix of champagne and matango. 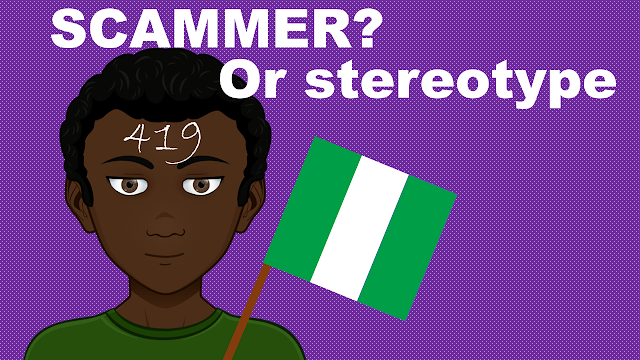 The title “Kankwe” refers to Jovi’s unique language and style based in his Pidgin vernacular. “Kankwe Vol. 1″ follows a string of hits including “B.A.S.T.A.R.D.,” “Don 4 Kwat,” “Pitié,” and “Bush Faller,” and is the precursor to his second full-length album, to be released later this year.